We are a leading Manufacturer of garbage containers from Bengaluru, India. Backed by rich industry exposure, we are engaged in offering an extensive range of Garbage Containers. 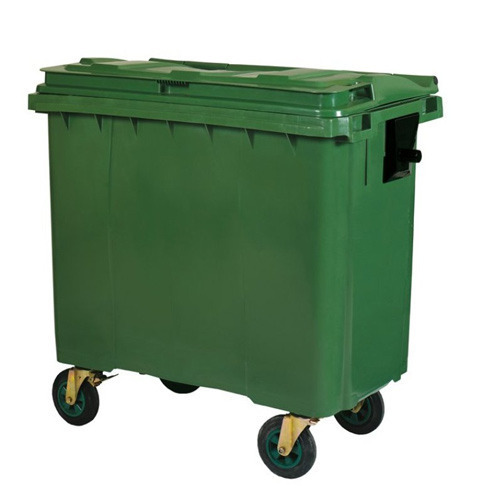 The offered range of garbage container is made from optimum quality material under the assistance of the best industry experts and is highly acclaimed for its accuracy, durability, reliability and longer service life. Moreover, our clients can avail these garbage containers from us at the best market price.